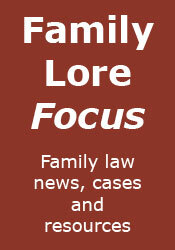 Family Lore: Featured on The Barrister Blog! 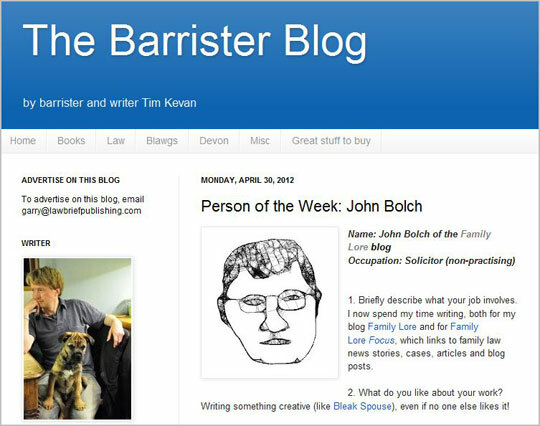 I am very pleased to be the first subject of a new series on The Barrister Blog entitled 'Person of the Week', in which the chosen person answers questions about themselves posed by the blog's author, Tim Kevan. All my dark secrets are revealed here.